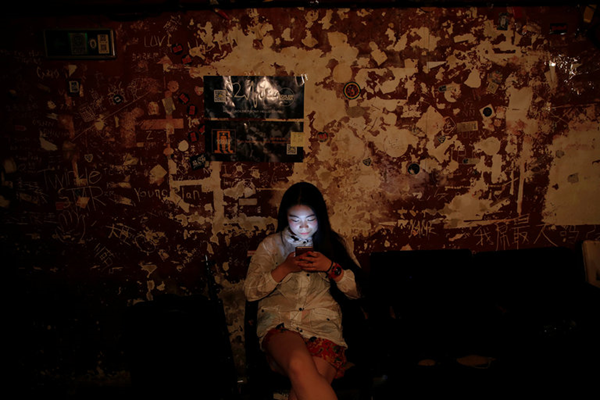 IPhone sales are down and Apple has run into obstacles in China, its second-most-important market. 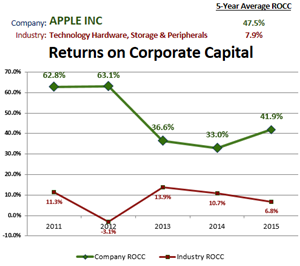 Investors have beaten down Apple’s once highflying shares this year, and the company’s troubles have been a drag on the entire stock market. But Apple and the stock market would probably be in worse shape now if not for an important factor: Companies like Apple have been buying billions of dollars’ worth of their own shares at a record-breaking pace, returning money to shareholders even as earnings lag. 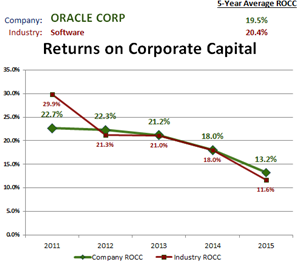 This is a bit of a puzzle because many studies have shown that using cash for buybacks generally doesn’t improve a company’s operations or add to its intrinsic value. But spending money on buybacks is much better than wasting it on money-losing projects, when corporations don’t have other good uses for the cash. And by reducing the number of shares on the market, buybacks make earnings per share look better. 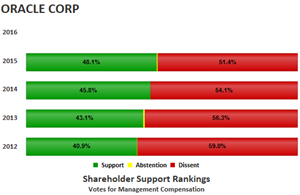 That helps executives to big paydays as they more easily reach their compensation targets, and it often nudges up short-term share prices, returning money to rank-and-file shareholders. 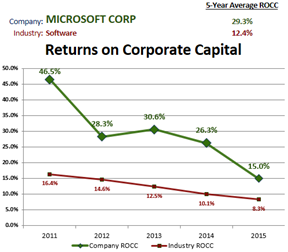 At the moment, corporate America is sitting on an enormous cash hoard. Many companies have been using the money in an epic share-buying spree — one that has increased in intensity even as earnings have declined. In the 12 months through March, operating earnings for the companies in the Standard & Poor’s 500-stock index dropped to $854.9 billion from $989 billion, but buybacks increased to $589 billion from $538.1 billion. That is the largest total for buybacks ever in a 12-month period, according to a report from Howard Silverblatt, senior index analyst at S&P Dow Jones Indices. While Apple ranked second in buybacks to Gilead Sciences in the first quarter, it has been the undisputed king of buybacks over longer periods. Apple spent $36.8 billion on buybacks in the 12 months through March, more than double the $16.6 billion spent by Microsoft, the next-ranking company. And over the five years through March, Apple bought back $116.6 billion worth of its own shares, followed by Microsoft with $45.7 billion, Pfizer with $44.9 billion and Oracle with $43.7 billion. A recent surge in buybacks may have been stimulated by problems in the stock market, which fell sharply at the beginning of the year. In the first quarter, Mr. Silverblatt said, “the pace of buybacks was partially driven by companies supporting their stock during the opening downturn.” More than three-fifths of the S.&P. 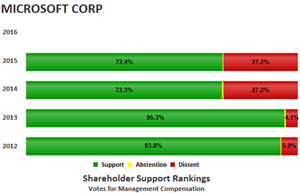 500 companies bought back at least some of their own shares in the quarter, he said, and 139 bought enough over 12 months to reduce their share count by at least 4 percent. As a matter of simple math, reducing the number of shares by 4 percent will increase earnings per share by 4 percent, too, and will tend to bolster short-term prices. Buybacks are playing an important role in the stock market. 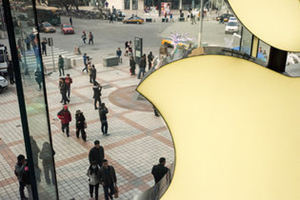 A Goldman Sachs report, relying mainly on Federal Reserve data, found that to a startling degree, the buyback surge had made companies like Apple their own most reliable investors. By funneling money into their own shares, companies have been making up for a gap in demand from mutual funds, foreigners, pension funds and individual Americans. In the first quarter of the year, the Federal Reserve data showed net outflows from the American stock market from these sources. But when corporate purchases of the companies’ own shares were included, there was a net inflow of cash — providing a crucial cushion for stock prices. Buybacks are a critical part of Goldman’s positive stock market outlook for the remainder of 2016: “We maintain our forecast that net buybacks will equal $450 billion in 2016 and remain the largest source of U.S. equity demand this year,” the company said. Low and even negative interest rates resulting from the sluggish global economy and from the expansionary monetary policies of the Federal Reserve and other central banks have been enabling big corporations to borrow money cheaply, even when those companies’ earnings have declined, and even when they have had no immediate productive use for the funds. In March, for example, when Apple told Wall Street that its iPhone sales had fallen, that the Chinese market was proving more difficult than expected and that its earnings had declined, it also said that it had more than $230 billion in cash and equivalent securities. Most of that money is held overseas, where it is not subject to immediate taxation by the Internal Revenue Service. Yet the company has also been borrowing billions of dollars by issuing bonds denominated in euros, yen and Swiss francs, enabling it to draw on an almost limitless reservoir of funds. It hasn’t needed all of this money for research and development, factories or even for mergers and acquisitions. Instead, it has been funneling much of it to shareholders through buybacks and dividends. Such maneuvers often produce good results for stocks over the short term. Over longer periods, however, unless earnings grow substantially, financial engineering like this will take you only so far. History tells us that surges in buybacks are not always a sign of good things to come. It is surely worth recalling what happened after American companies last set a 12-month buyback record. That was in December 2007, right before the worst economic and stock market declines in recent history. Recall that the economic setback known as the Great Recession lasted from December 2007 through June 2009. And from December 2007 through March 2009, the stock market lost almost half of its value. The last stock buyback surge represented the high point of both economic and stock market cycles, which endured brutal corrections. 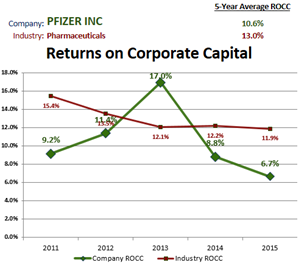 For now, buyback authorizations by American companies continue to increase, and there is so much cash on hand that the current trend can easily continue for many months. At some point, buybacks won’t be an elixir for share prices. They will be a symptom of an overextended market. A version of this article appears in print on June 26, 2016, on page BU6 of the New York edition with the headline: Buyback Surge May Signal Danger. 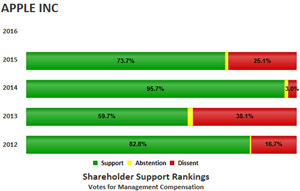 The following graphs of corporate performance and of shareholder voting support for executive compensation are presented in the order of the article's reference to the company, and are linked to the relevant text. 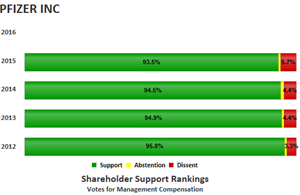 Shareholder Support Rankings™ analyses are produced by The Shareholder Forum from research data provided by Equilar, Inc., calculated as the percentage of total votes cast for, against and abstaining in advisory “Say on Pay” shareholder approvals of executive compensation.